Voting is now closed for February. 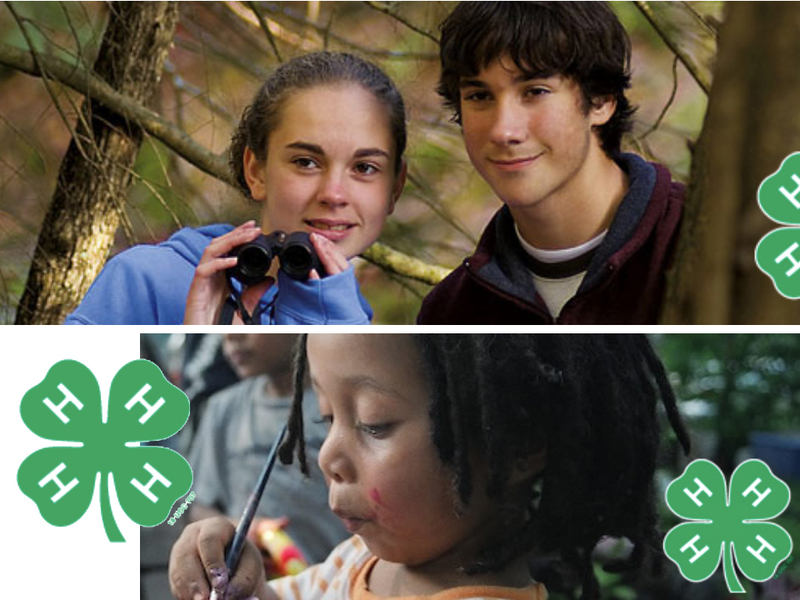 Thank you for all you who rallied support for your youth organizations; you have great spirit, PA! 4-H of Susquehanna County will get the $500, BRY soccer will get $250 and $100 goes to Montrose Little League. Blue Ridge Youth Soccer program offers an opportunity for children from the Blue Ridge, Montrose and Susquehanna areas in PA to have fun learning and playing the game of soccer. Blue Ridge Youth Soccer consists of boys and girls between the ages of 4-11, last season we had over 300 athletes participate. 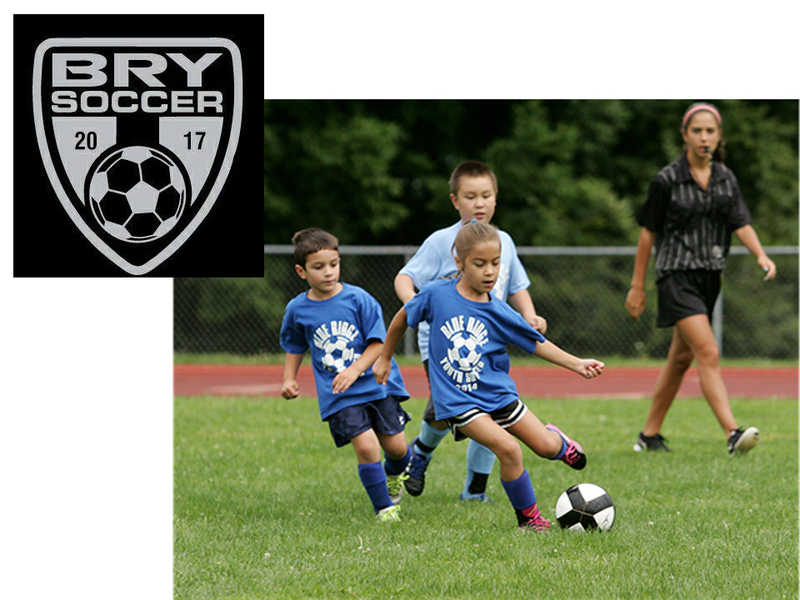 Blue Ridge Youth Soccer was founded by Ken Carey in 2001 after finding a lack of a youth soccer program in the area. He started the league to give children the opportunity to play soccer. Everyone involved in the league is a volunteer and dedicate their time to helping children learn the game of soccer.